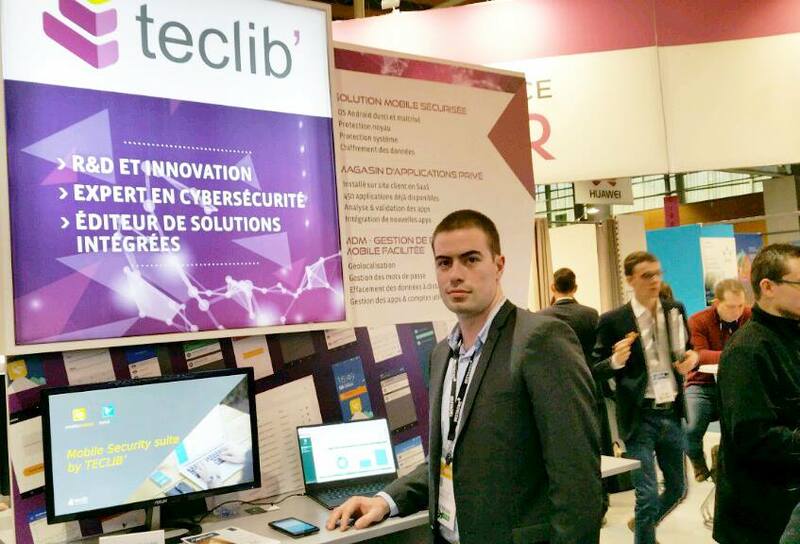 Last day to come and visit our Cybersecurity team at the FIC – International Cybersecurity Forum 2017 in Lille, France. 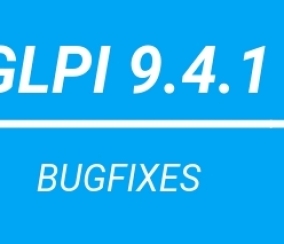 Just a little reminder that we are attending the Meeting to exchange and discuss around cybersecurity issues and to offer innovative and efficient solutions adapted to a more digital world. Come and visit us, to discover ou Mobile Security Suite that includes “Uhuru Mobile and Flyve MDM”. 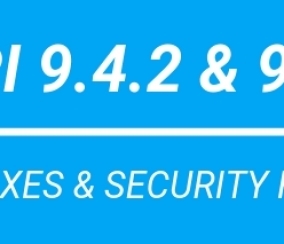 Uhuru Mobile is a secure operating system based on Android that ensures a complete security for companies or organisations through many features such as: a data encryption system, a multi-level protection system against physical attacks, and a deception system for GPS location, amongst other functionalities. Finally, to ensure a complete security, Uhuru Market offers a certified and ready-to-install applications’ store. Flyve MDM is an open source mobile device management solution. 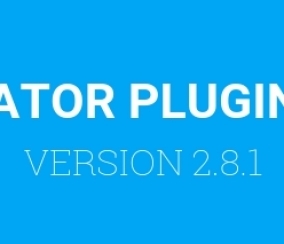 The app can be fully integrated in Uhuru Mobile or can also be installed independently on any 4.4+ Android devices. Flyve remotely manages the entire mobile fleet of an organization, through a dedicated centralised web console. Come and meet us at the FIC, in pavilion B20! 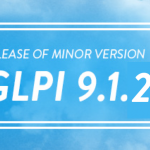 Check out the new minor version GLPi 9.1.2!